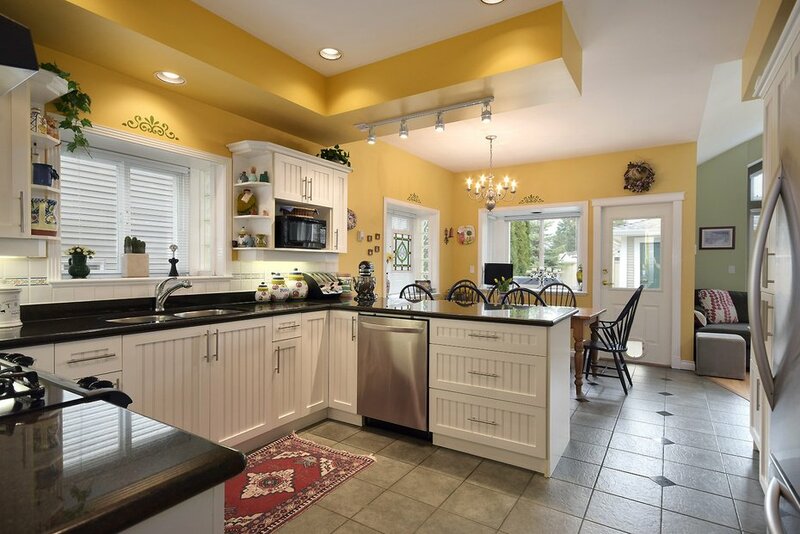 Renovated, and shows beautifully! 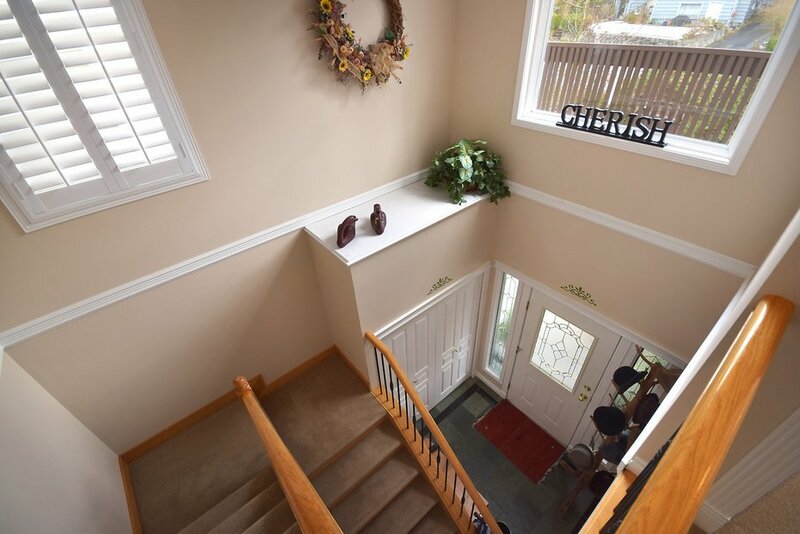 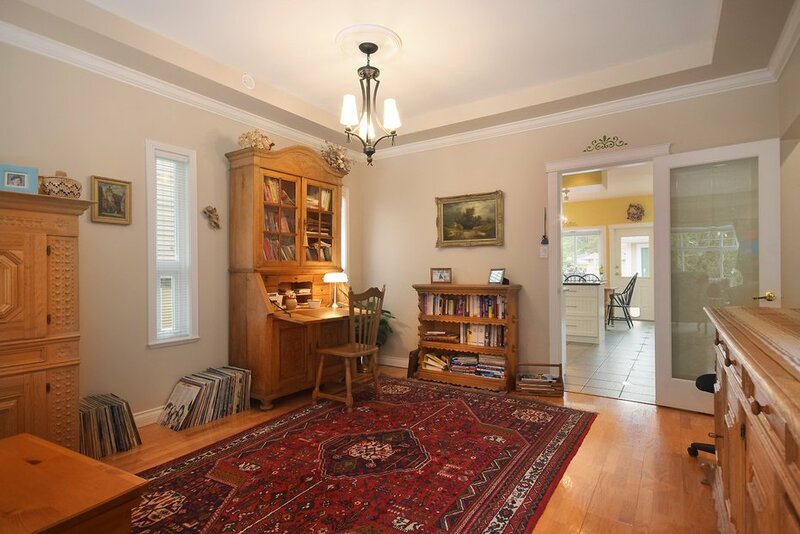 Almost 2000sq.ft., 9ft ceilings on main, 3 bdrms up, 3 full baths, office on main. 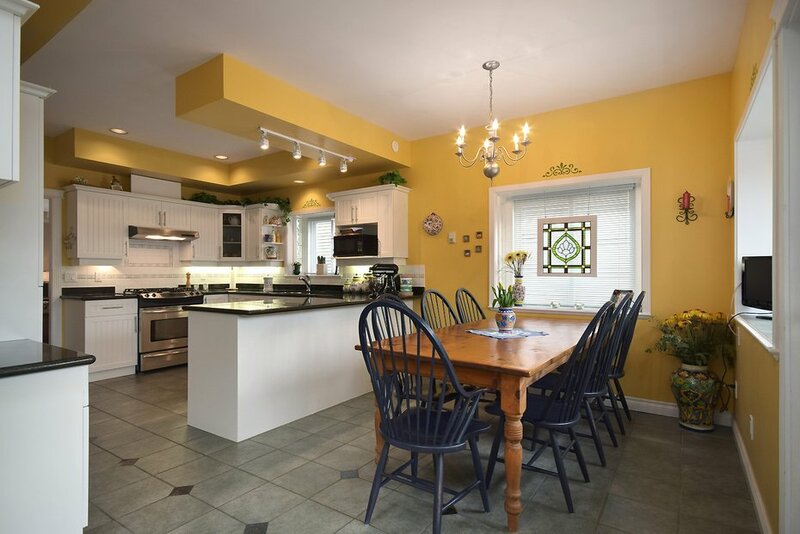 A great gourmet kitchen with granite countertops and new stainless steel appliances open to a large family room with vaulted ceilings. 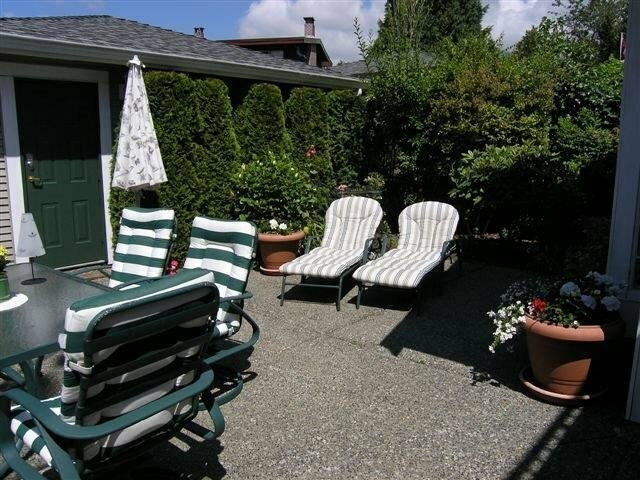 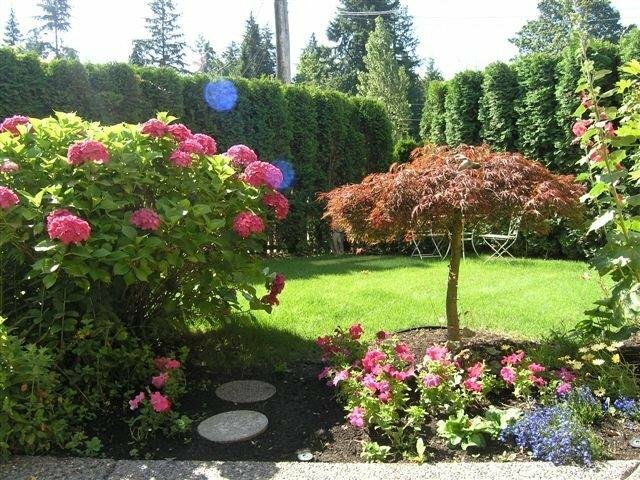 Very sunny private back yard, large double garage. 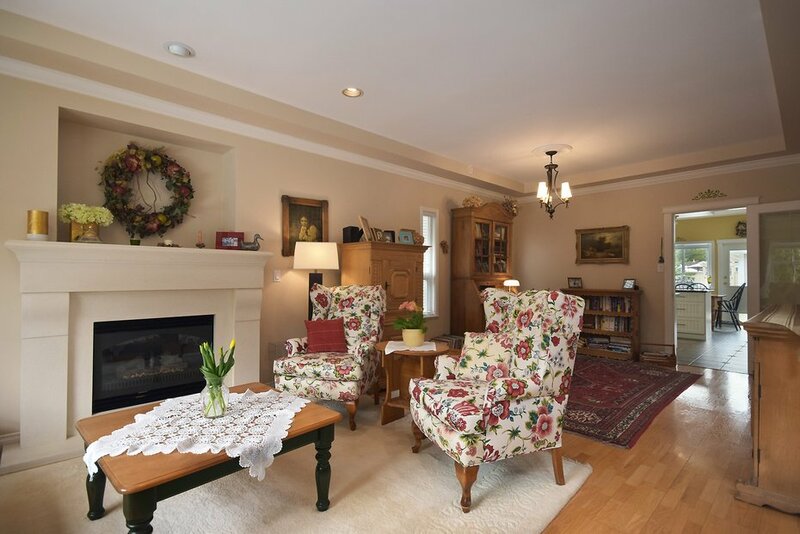 Limestone fireplace in livingroom, hardwood flooring, radiant floor heating on all levels, in ground sprinkler system, built-in alarm system, skylights, updated bathrooms and kitchen, and many custom built-ins. 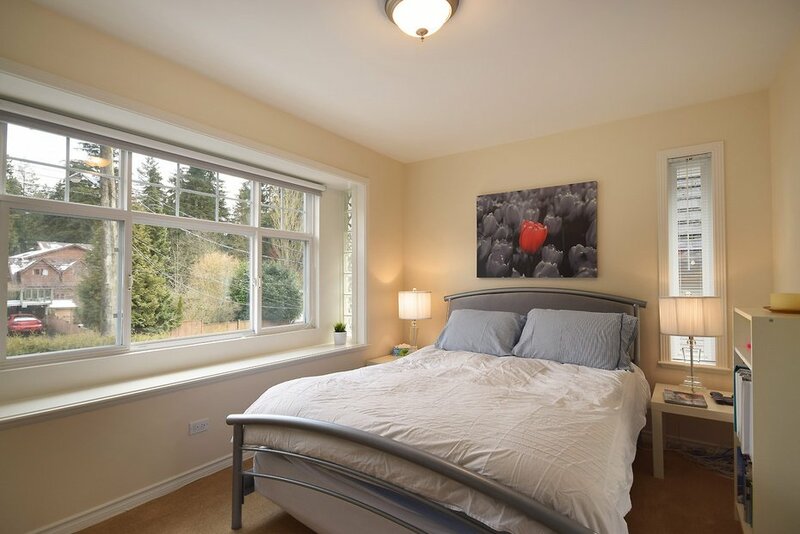 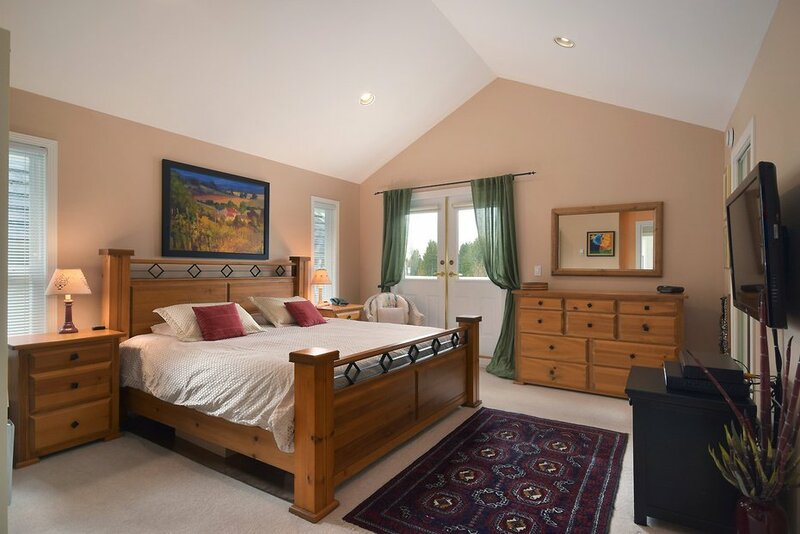 Large master bed with walk in closet, ensuite and balcony. 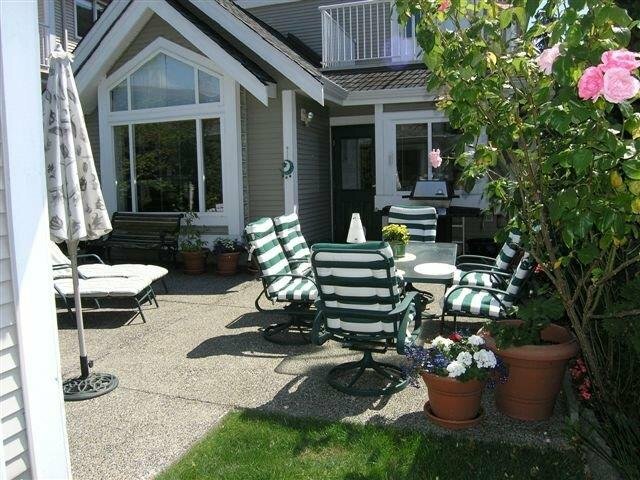 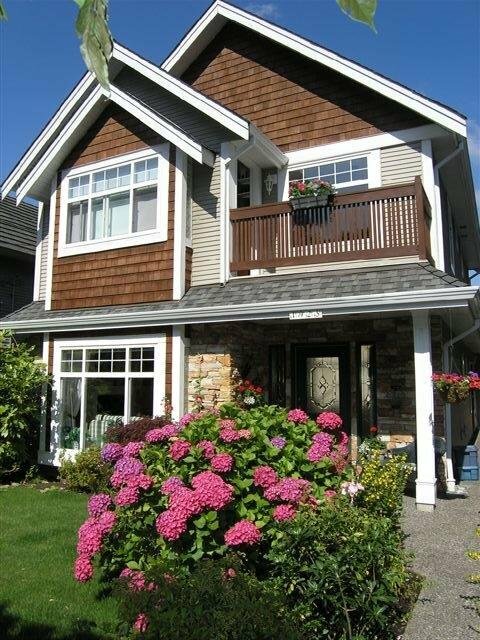 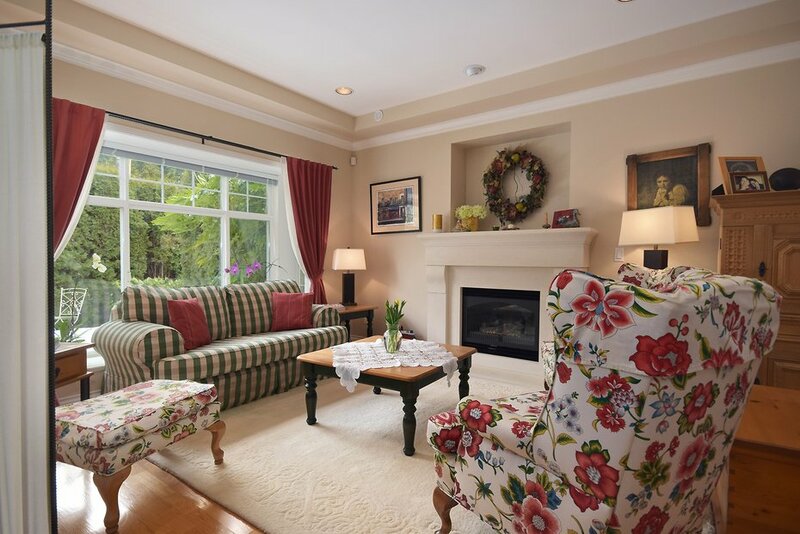 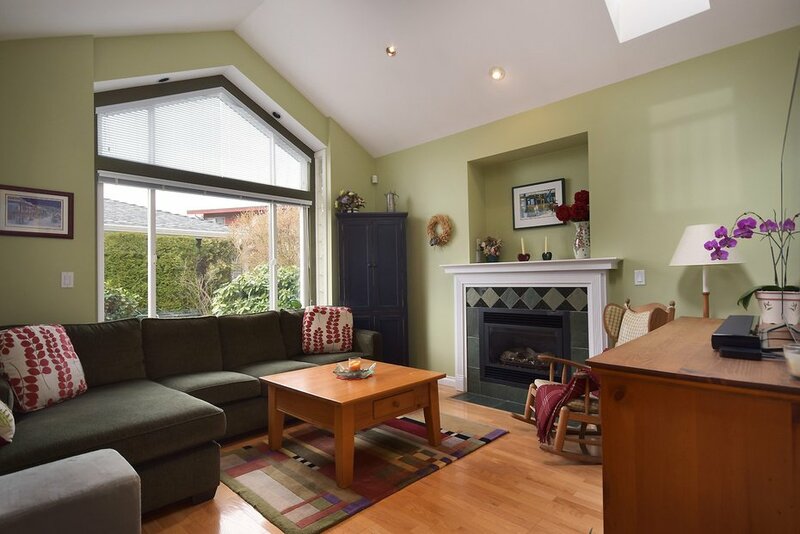 Ideal for empty nesters or young family, centrally located, walking distance to schools, shops.